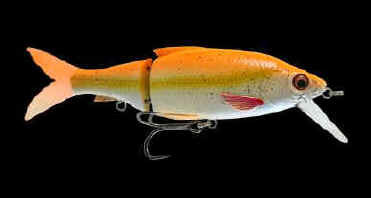 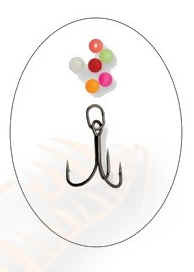 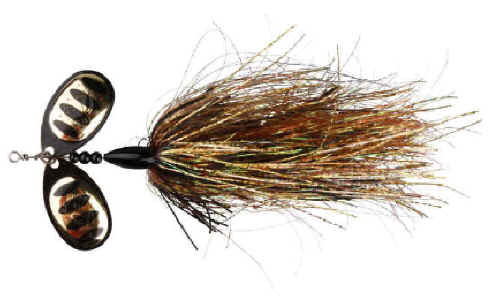 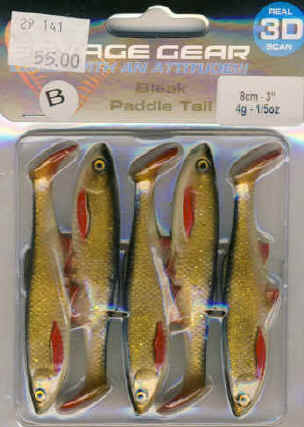 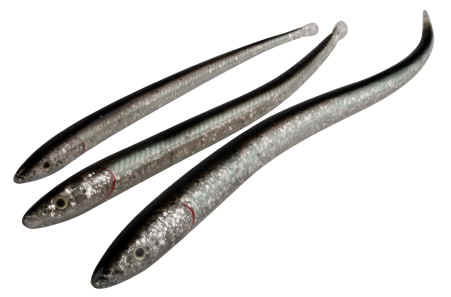 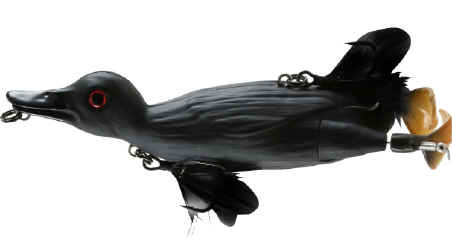 Nye Duck " fang en gedde over 8kg "
 Perfect for Pike and other big predator fish  even Saltwater! 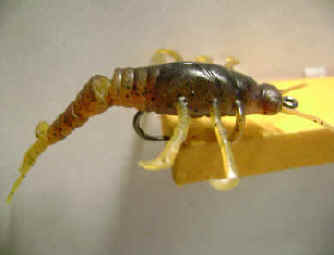 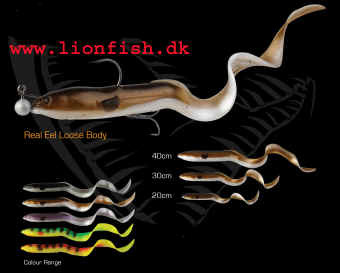 LB Sandeel Slug 10cm 6 stk pk. 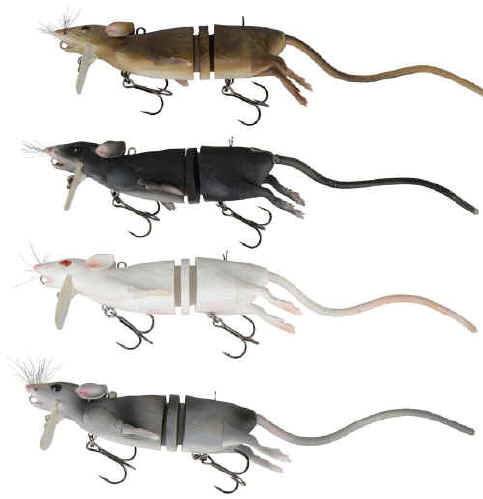 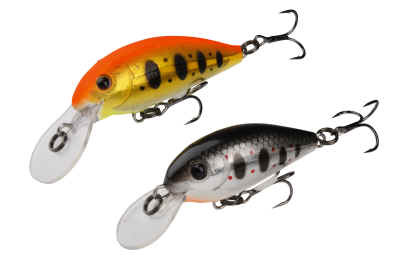 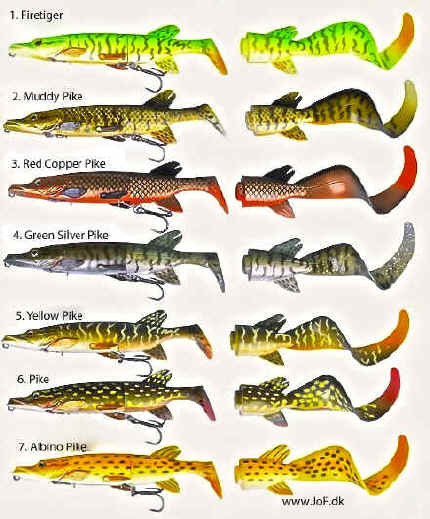 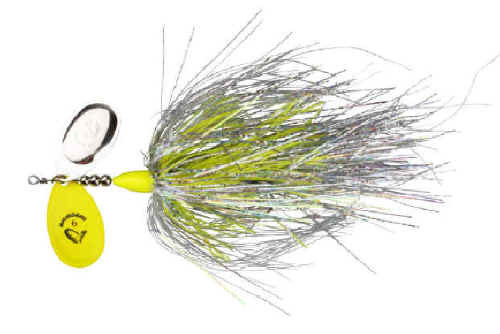 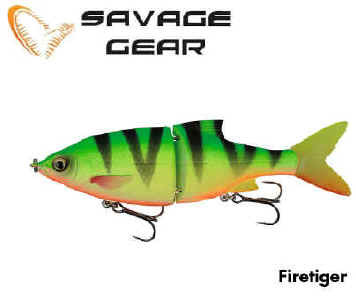 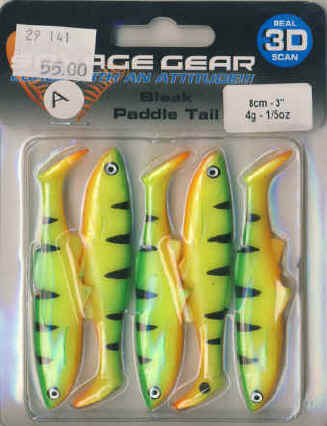 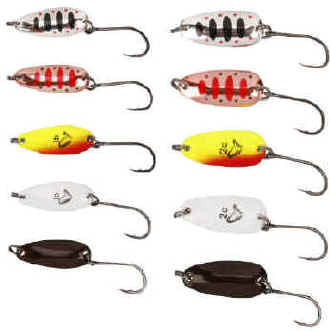 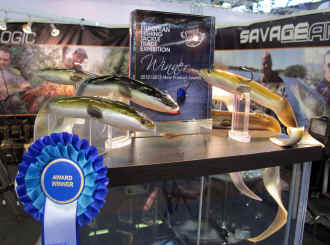 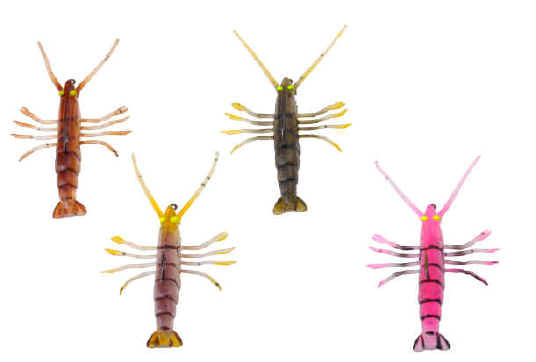 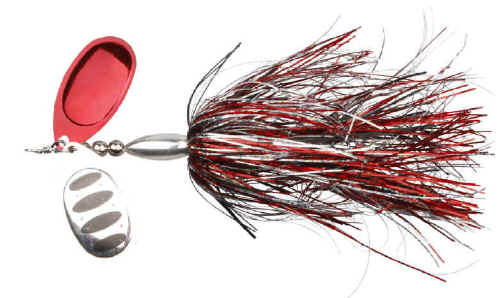 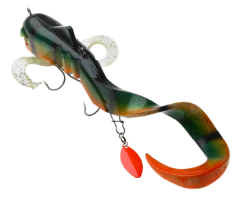 In our efforts to develop a lure fishing program especially for Saltwater, we designed these long casting lures that run shallow with the most enticing kicking action. 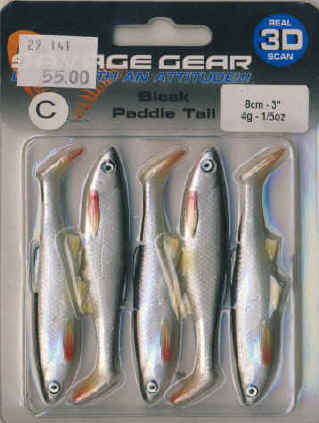 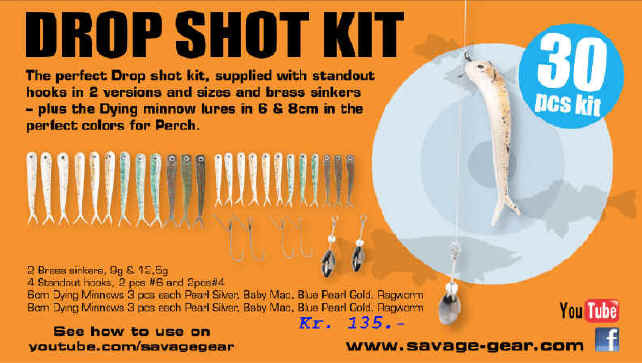 Superb for Seatrout and Seabass! 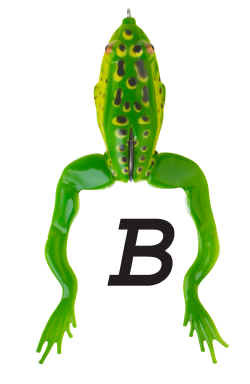 Det nye DP Spinner Double Propulsion i 2 størrelser ..